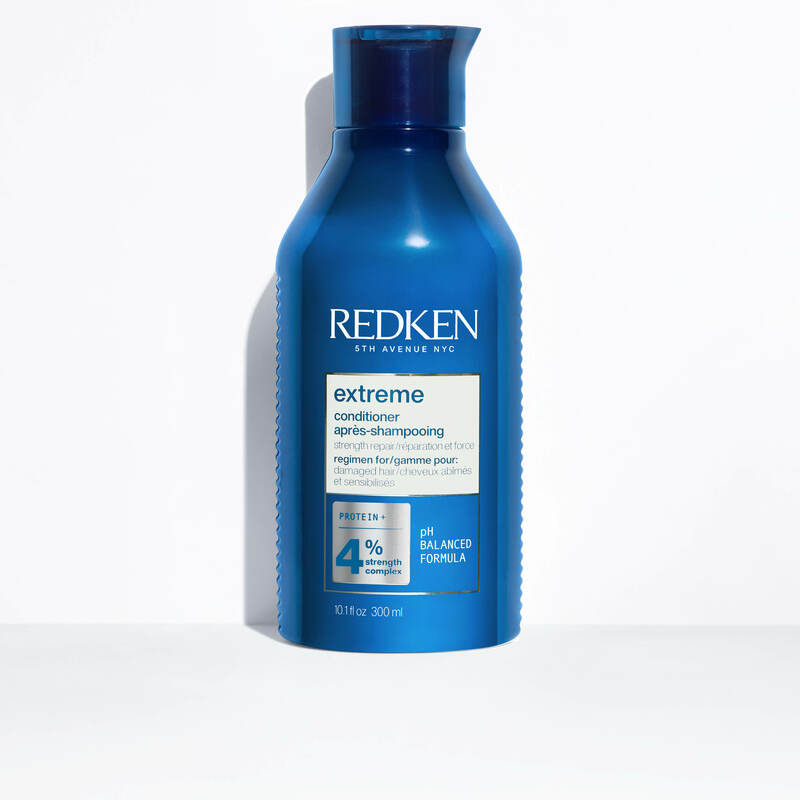 Part of the SMART Haircare family, discover the fortifying detangler for damaged hair that helps to detangle, smooth, and strengthen your hair. 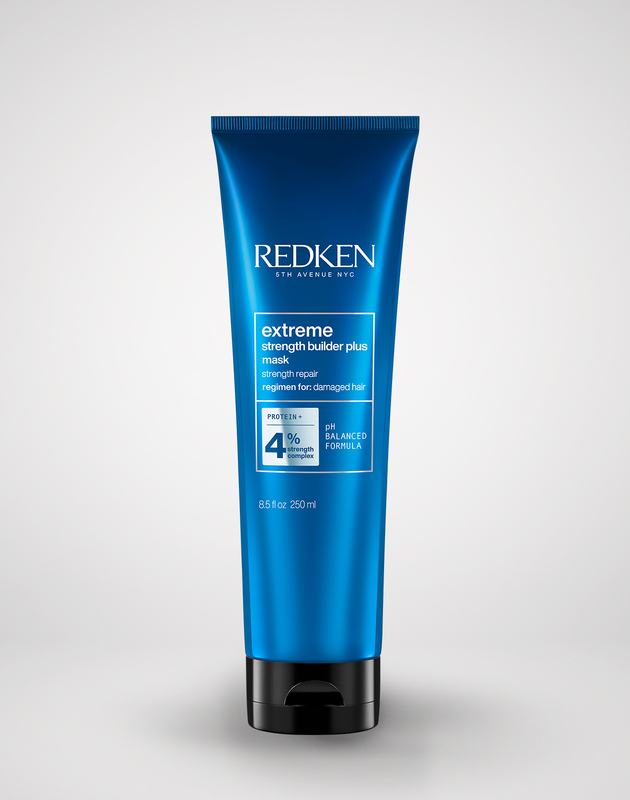 Extreme Strengthening Conditioner is rated 4.7 out of 5 by 300. 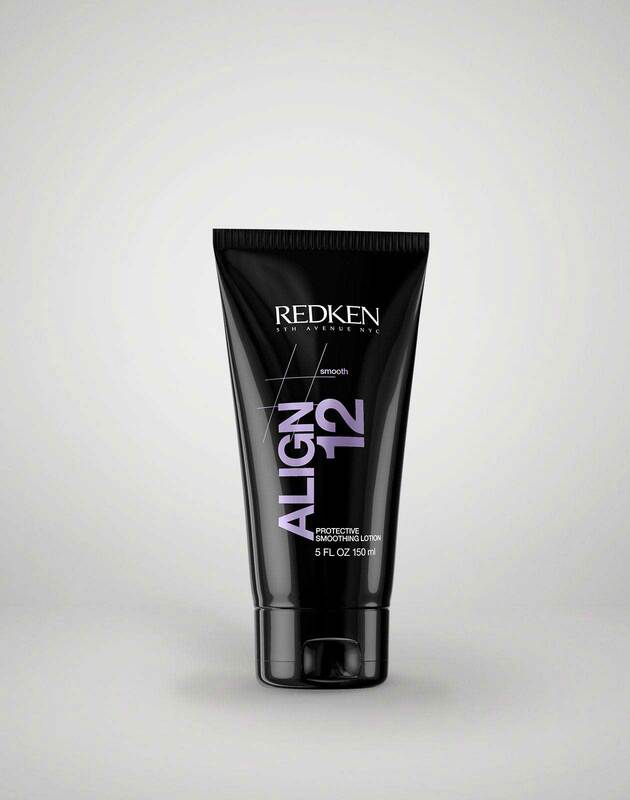 One of Redken's best-selling products, this hair strengthening conditioner protects shine, repairs your hair and leaves it supple and shiny. 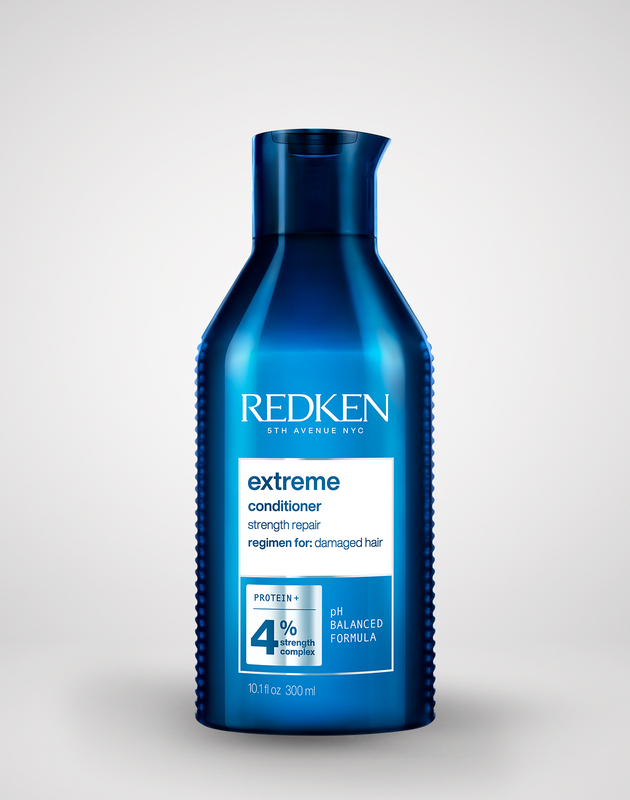 Are you a professional? 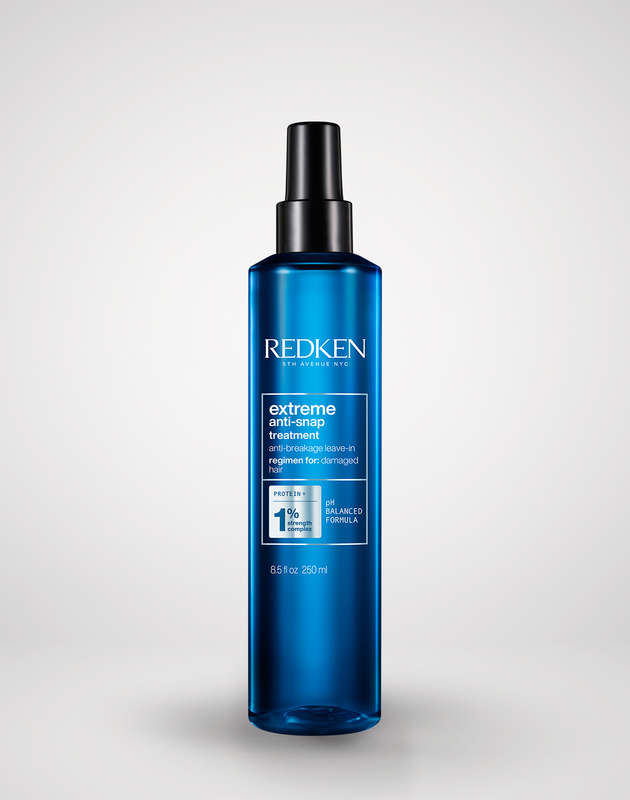 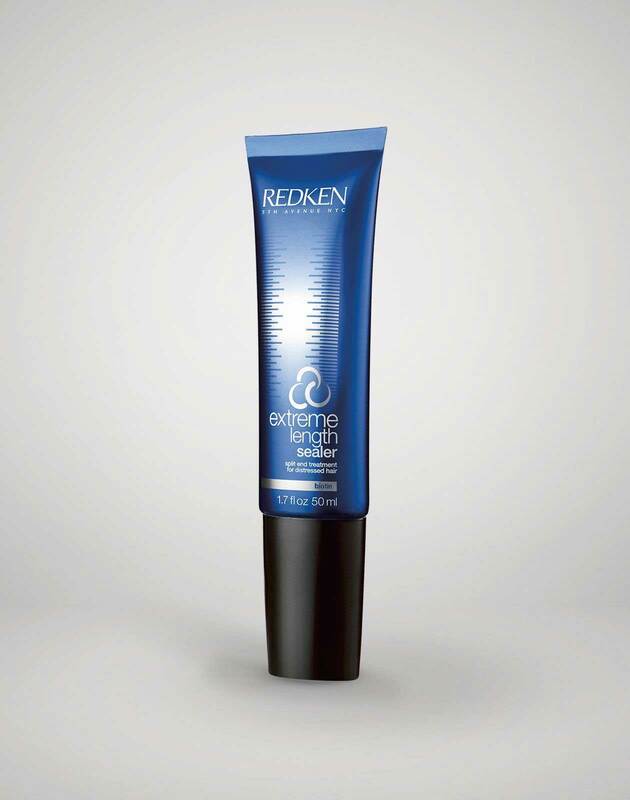 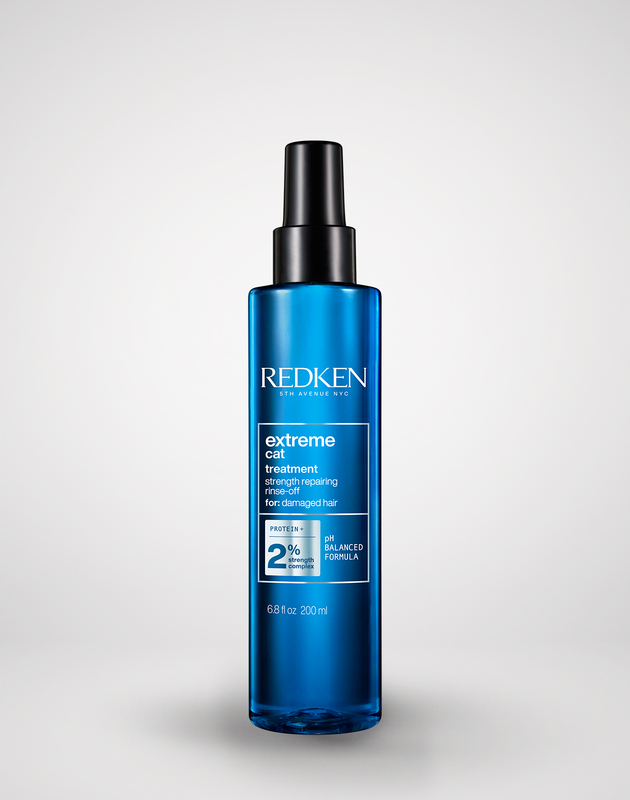 View Extreme Strengthening Conditioner on RedkenPro.com for content just for you.